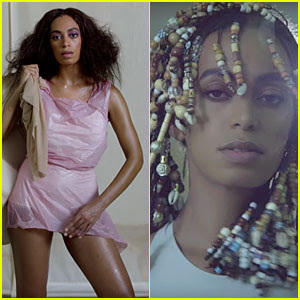 Solange Knowles has released two music videos to accompany her new album, A Seat at The Table. By the way, Solange a fab mom and wife wrote, arranged, and co-produced each of the 21 tracks herself. There’s features from Lil Wayne, Master P, her parents Mathew Knowles & Tina Lawson, Q-Tip, Kelly Rowland, Dev Hynes, and production from Raphael Saadiq. She previously revealed she finished up the album just before her 30th birthday. It was three years in the making.